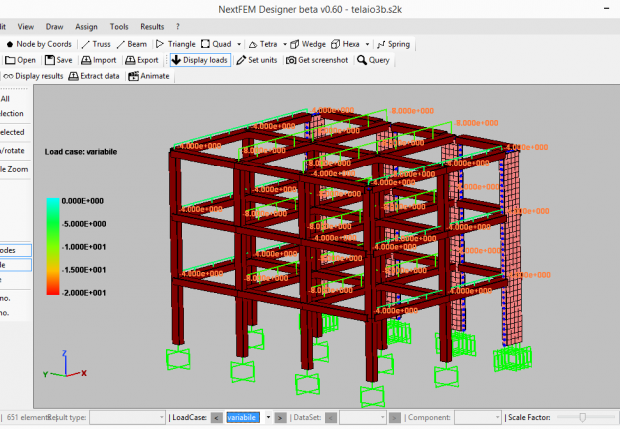 The future of Finite Element Analysis passes through NextFEM Designer, the brand new software easy and cheap for structural analysis. It is suitable for all the designer’s needs, thanks to its versability. Download now the unlimited and free base version! Cloud-computing platform is available! 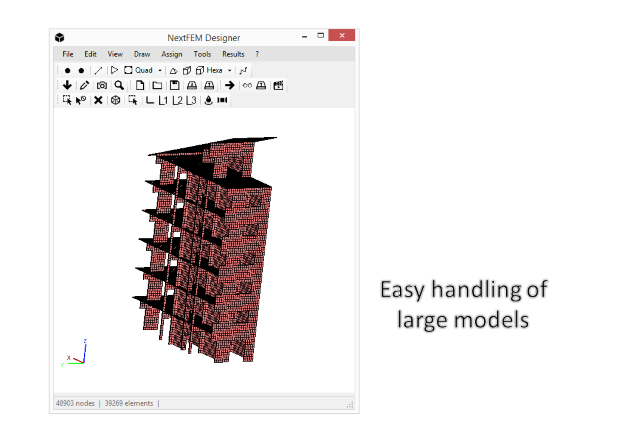 Register now and download the software for free! 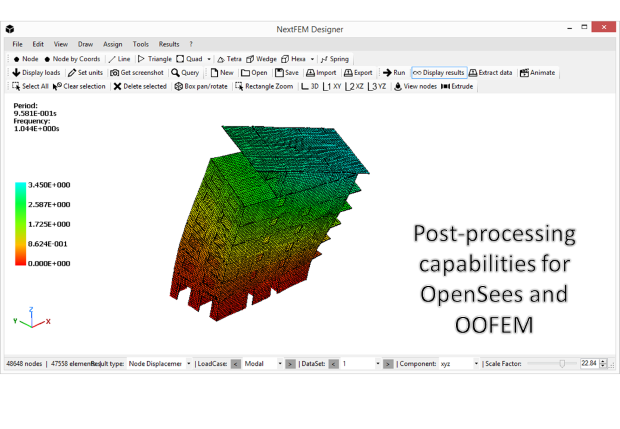 Looking for pre- and post-processor for OpenSees? Look here! Get the new Designer Lite app! 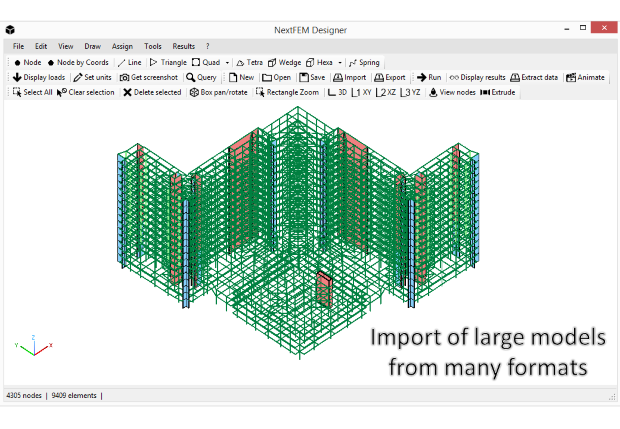 PON CAD Struct, the ideal solution for scaffolds analysis!